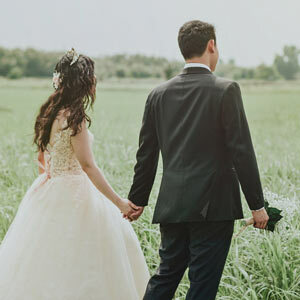 WeddingUSA features helpful wedding planning guides, informative articles, wedding dress designers list, great local vendor profiles and much more. Whether you are just starting your wedding planning or only need a few wedding services WeddingUSA will help. Visit our local vendors section to find wedding professionals in your area. This section features banquet facilities, photographers, florists, bakers, caterers, videographers, bands, dj’s, limousines, and virtually every wedding service you will need. WeddingUSA.com is always trying to make planning your wedding easier and these handy wedding planners will help. Check out our Monthly Planning Guide, Expense Planner, Photography Checklist, Honeymoon Planner and more… You can print them out to use them as guides as you plan your wedding. Many of our featured vendors will be able to help you with your wedding plans. They are considered experts in their field and are typically available to answer any wedding related questions you may have. We features informative articles which will help in all aspects of wedding planning. Whether you need information concerning booking your reception, selecting flowers, types of photography, selecting your wedding or engagement rings, or just about any wedding related concern you will find an answers here. Our wedding articles are written by many of the countries’ top wedding experts along with tales from recently married brides. Check back ofter as new articles are always being added. 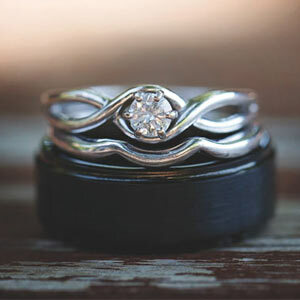 Check out this helpful article before buying your engagement ring or wedding band. 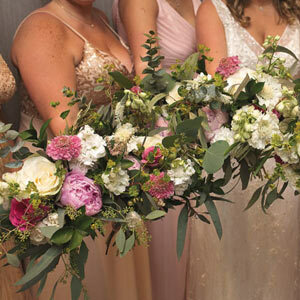 Everything you need to know about selecting your wedding flowers. 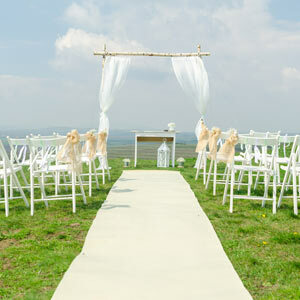 Helpful hints on planning your at home or outdoor wedding. Don’t Listen to Your Reasoning, Rent the Darn Tent!